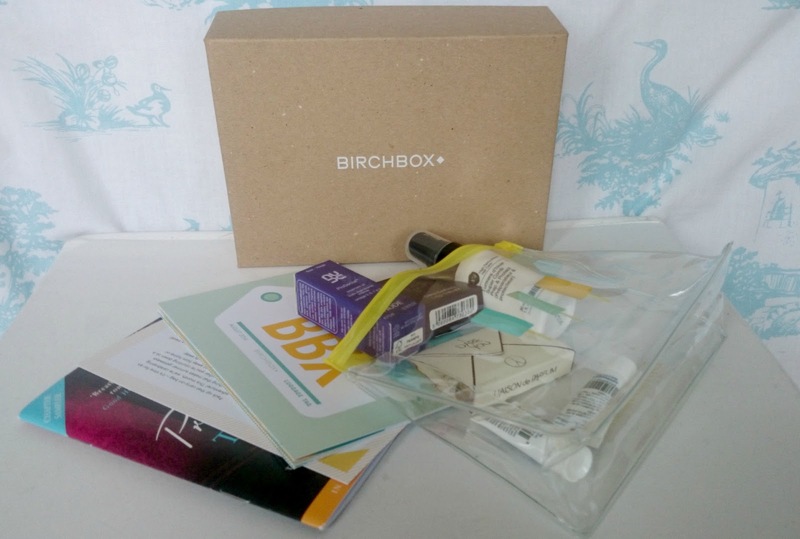 Birchbox are very quickly becoming the highlight of my month so when the August Birchbox landed on my door mat I couldn't wait to get the box open and see what was inside. 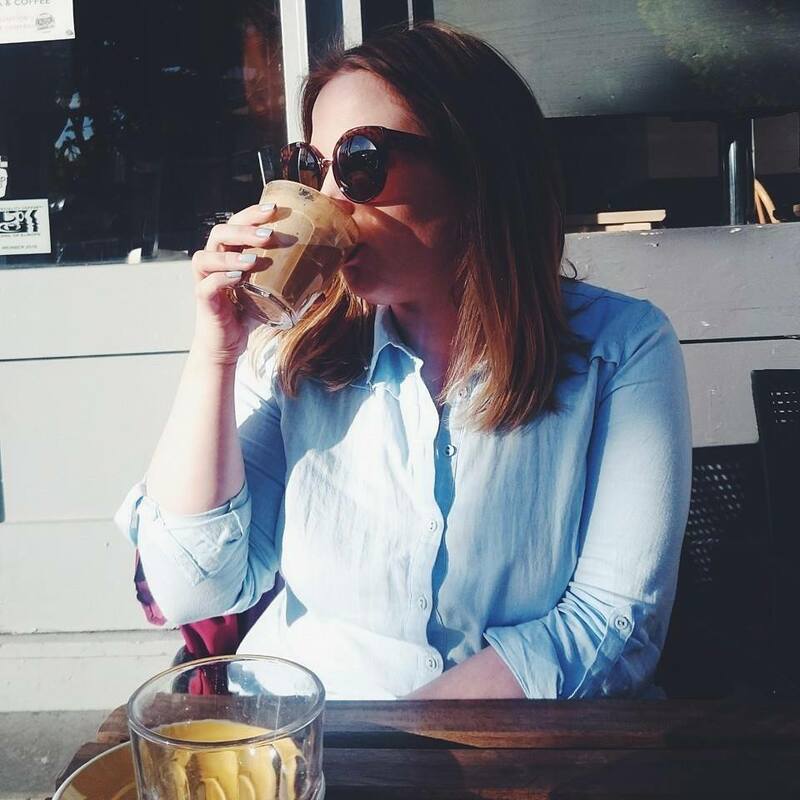 The theme was Away We Go, celebrating Summer getaways with travelling essentials. I don't usually use leave in conditioner, I just assume it's going to clog my hair up with product but this little 30ml sample really changed my mind. Not only does it leave my hair feeling light and conditioned, but it detangles and protects against heat leaving my hair smelling like Summer. I Dare You is like nothing I've ever smelt before, it's heavy and musky with notes of vetiver, sandalwood, leather and amber. For £105 per 100ml bottle it's on the pricey side but the scent lasts for hours and it smells much more sophisticated than most perfumes on the market. This little wonder oil had some pretty impressive claims but it smells awful. I had to take it off as quickly as I put it on. As much as I'd like ageless skin, I'd like it without smelling like Naan Bread. I've never tried Wild About Beauty before but had heard really good things about the brand so I couldn't wait to try the creme eyeshadow, something I rarely use. I received the shade Olivia which is a shimmery, cool champagne colour and really makes the colour of my eyes pop. I've used it a few times and it does crease without a primer but I'm really liking it. I can't keep up with all the different alphabet creams on the market, this came up quite orange on me but it blended really well and offered a really fab coverage. 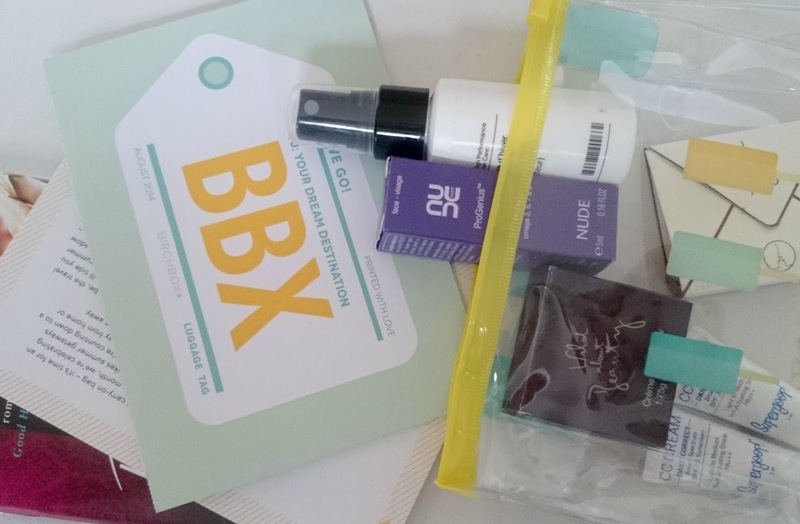 Birchbox also included a taster of The Proposal by Tasmina Perry and all this months products came in a handy, clear bag with a cute beach theme. 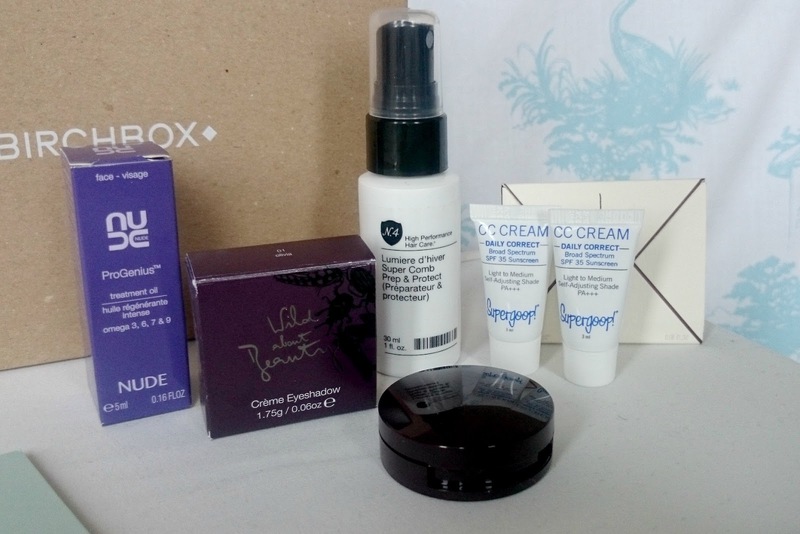 I can't wait to see what next months box includes!